This is the easy arrangement and the chord progression of the song by Sting, played like a guitar solo. 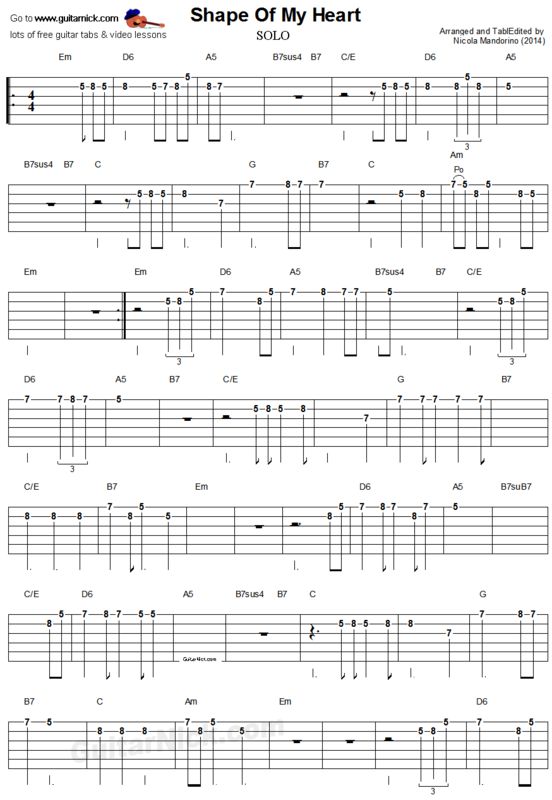 I changed the key to Em and I have arranged an easy version for the fingerstyle intro. 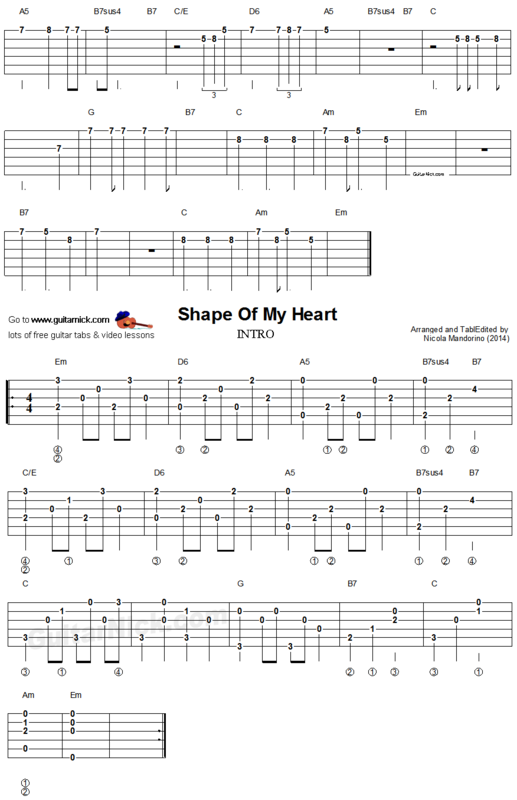 Learn to play it with free tablature, chords, video tutorial and backing track.